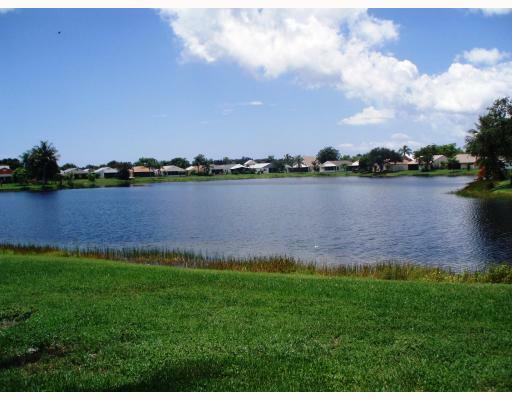 7 NW Bentwater Circle, Boynton Beach, FL 33462 Was Sold By Top Agents In Boynton Lakes. This 3/2 home in Boynton Lakes at 7 NW Bentwater Circle was sold after 23 days on the market. The Treu Group sold this home for $130,000 which is 95% of the seller's original asking price. The sellers experienced a very smooth process of selling the house and they were glad that The Treu Group sold the home so fast.